As soon as a child grows his or her first teeth, a trip to the dentist’s office is warranted. The child may be barely two years old, however, so any examination by a stranger is an intimidating experience. Make the first dental visit a fun one by trying these basic tips. Children’s fears will fade away. Perform some research by visiting several pediatric dental offices in your area without your child. Walk in and survey the interior space. Try to put yourself in your child’s shoes. If you don’t feel instantly comfortable in the office, your child will have the same sensation. 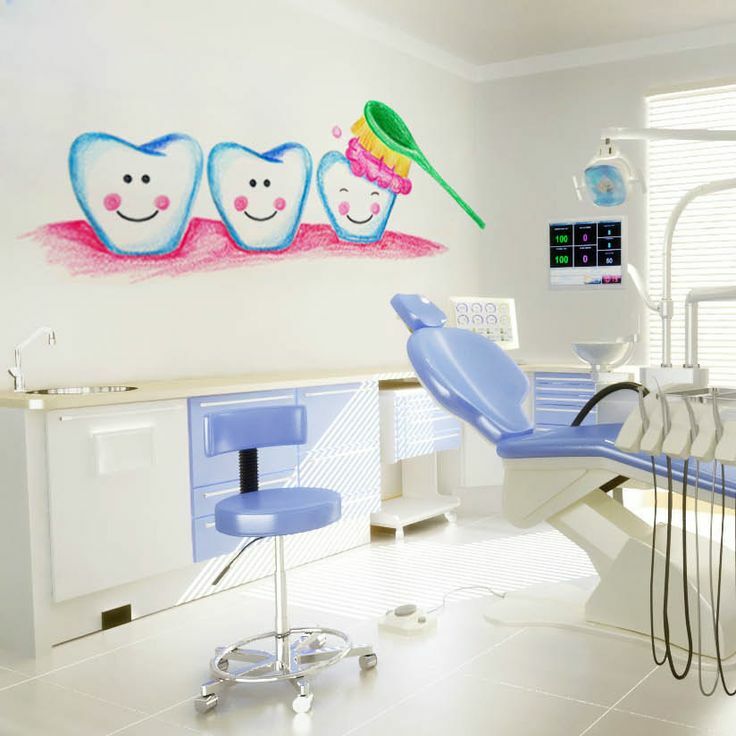 A kid-friendly office won’t look like a dental facility. Brightly colored walls, toys and even playground equipment might dot the waiting room. These distractions make the facility look welcoming to every child. Making a traditional appointment with a dentist may not work for your child. The act of physically walking into the office can be stressful enough for some children. Think about making an appointment where you and your child merely visit with the dentist. A short chat is a great way to create a relationship. The meeting doesn’t feel intimidating. The child simply learns the dentist’s name and favorite things to do. The next visit can entail some evaluations. Explain to your child that the next appointment will involve an evaluation of the mouth. Because the child sees the dentist as a friend from the first meeting, an evaluation isn’t too stressful to think about. Make your second appointment and show up a little bit early. Allow the child to play and enjoy the surroundings. You might introduce the child to the dental chair as you walk into the backroom. Creating a casual atmosphere puts everyone at ease, including the child. Leave the child with a positive feeling after the first dental visit is over. The dentist should give the child a treat or prize from a treasure chest. Rewarding the child healthy foods that improve dental health can be a very positive gesture. During the next appointment, the child will have practically no stress regarding the visit. The dentist’s office is a fun place to go. If you’re wondering if there’s a kids dentist near me, be proactive and perform an online search in your area. Many dental professionals gear their practices toward children, which makes your visit an easy one to complete. Simply try a dentist that you’ve researched as thoroughly as possible. You may find the perfect individual after only one try.